Applications to join the 2018 intake of the British Engines Graduate Scheme are now open. The scheme offers newly qualified engineering graduates the opportunity to work in a dynamic global business learning the ropes from highly qualified engineers working in a variety of sectors including oil and gas, defence, nuclear and aerospace. 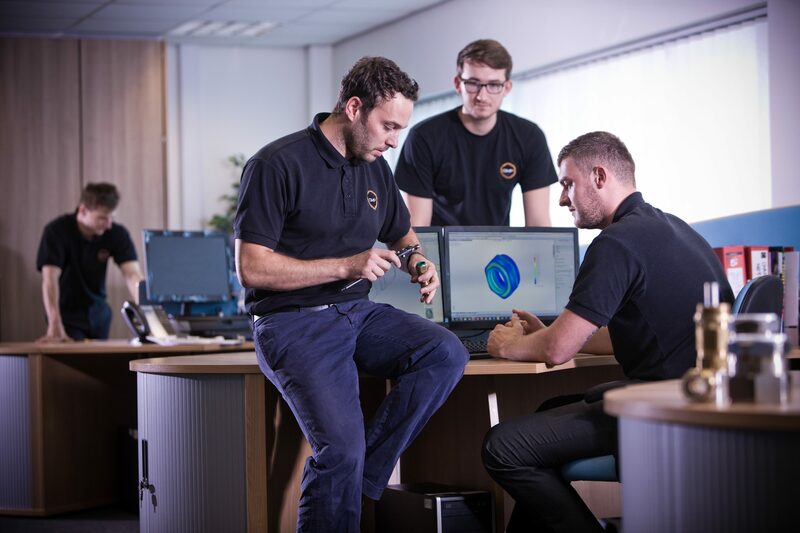 We will be hiring mechanical engineering graduates for four of our North East businesses: BEL Engineering in Newcastle, Michell Bearings in South Shields, Stephenson Gobin in Bishop Auckland and CMP in Cramlington. The British Engines Graduate Scheme is a structured, accredited programme personalised to suit each individual, which provides the opportunity to gain experience in a proactive and innovative working environment with state of the art technology; amongst professional teams and under the guidance of a mentor. The programme, along with our Apprenticeship+ Scheme, recently gained re-accreditation from the Institute of Mechanical Engineers (IMechE). This means that our graduate scheme has been recognised by the professional body as meeting the requirements for the professional development of engineers. The British Engines Graduate Scheme nurtures your professional growth and knowledge through providing experiences across a range of activities. These will help you to develop product awareness, industry experience; design and project management skills. Please click here to apply for our CMP graduate position. The closing date for applications is Friday 23rd February 2018. The deadline for all other graduate vacancies is Wednesday 28th February, please click here to apply. For more information, head to our Career Zone for Graduates.